They were deployed to a house on the A146 Loddon Road at around 1.15pm. It followed concerns for the safety of the suspect, whic is in his 20s. 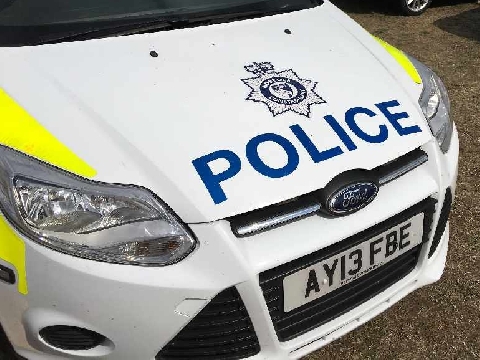 He was detained shortly before 4pm on suspicion of firearms offences and has been taken to Wymondham Police Investigation Centre for questioning. A knife and what police believe to be an air weapon have been seized at the scene. The incident forced the closure of the A146 between Gull Lane and Woolner's Lane, but the road has now reopened.